It was such a surreal experience to have a glimpse of St. Paul’s Cathedral. This is one for the books. 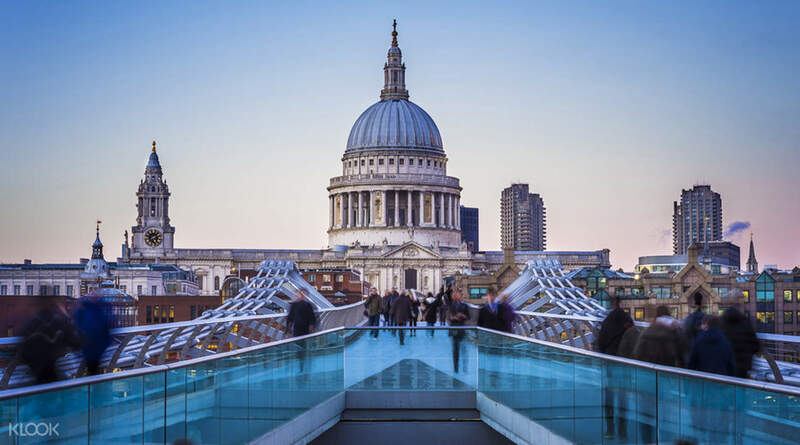 With it’s vast dome towering over Ludgate Hill, St Paul’s Cathedral is certainly one of London’s most majestic buildings. 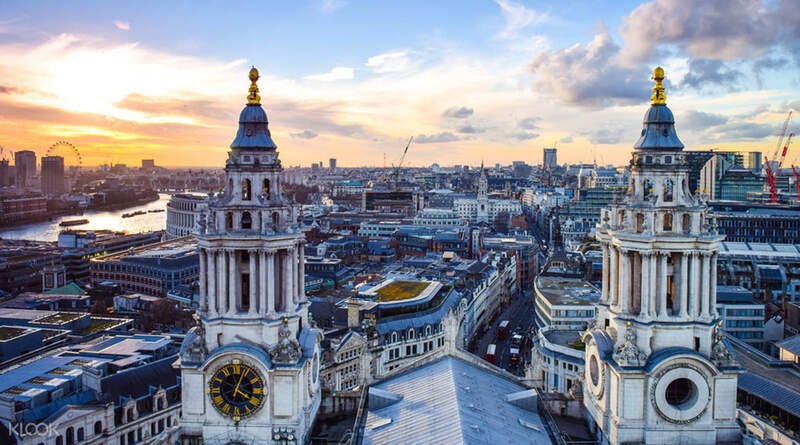 Standing tall for over 300 years, it still manages to dominate the iconic London skyline, so a trip to this sacred site is a must when visiting the capital. Once inside, you’ll be stunned by the sheer beauty and grandeur of the interior. 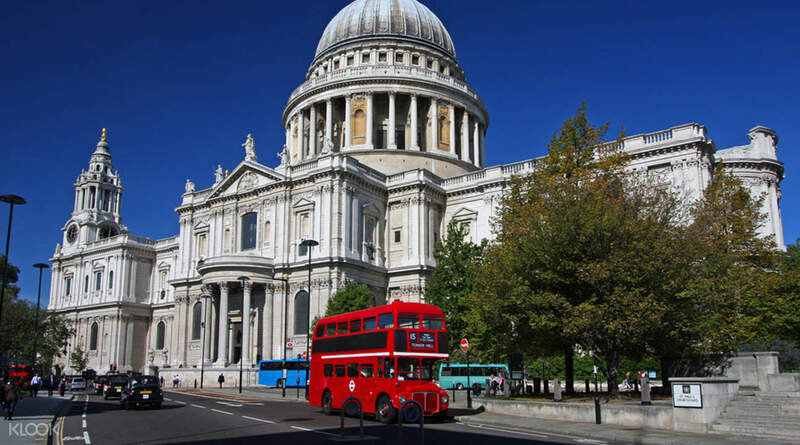 Take a trip down to the crypts, the largest in Europe, where British legends like Lord Admiral Nelson, the Duke of Wellington and the architect of the cathedral himself, Sir Christopher Wren are buried. 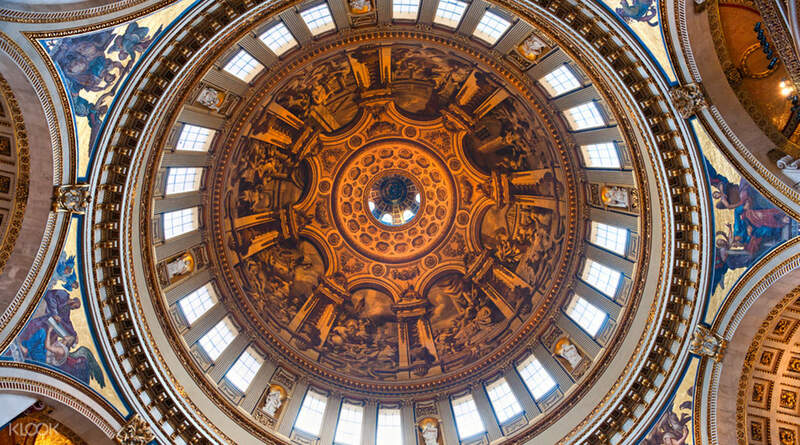 Then climb to the Whispering Gallery for a unique acoustic experience and if you aren’t afraid of heights, climb a further 270 steps to the Golden Gallery. 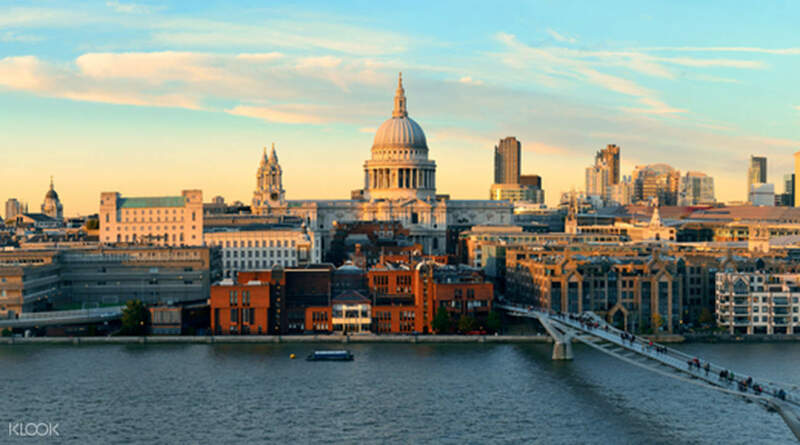 Here you’ll be rewarded with spectacular views over the River Thames, Tate Modern, and Shakespeare’s Globe Theatre. It was such a surreal experience to have a glimpse of St. Paul’s Cathedral. This is one for the books. It was such a surreal experience to have a glimpse of St. Paul’s Cathedral. This is one for the books. It was so much easier than I expected after visiting Westminster Abbey, you don’t need to wait for a queue in St. Paul Cathedral. It is stunning and if you are okay for walking more than 500 staircases, must have to go to the dome to see the skyline of London, highly recommended! It was so much easier than I expected after visiting Westminster Abbey, you don’t need to wait for a queue in St. Paul Cathedral. It is stunning and if you are okay for walking more than 500 staircases, must have to go to the dome to see the skyline of London, highly recommended! Spectacular! Worth going. The 30 minutes highlight guided tour was short, yet informative and interesting, the staff are friendly and helpful. The cathedral a well maintained masterpiece of artwork. Spectacular! Worth going. The 30 minutes highlight guided tour was short, yet informative and interesting, the staff are friendly and helpful. The cathedral a well maintained masterpiece of artwork. Wonderful experience and redeeming the tickets and audio guides are fuss free! Recommend!! Wonderful experience and redeeming the tickets and audio guides are fuss free! Recommend!! Highly recommended. Worth the visit. The cathedral & dome is magnificent. Do walk up to the top to have a different view. Highly recommended. Worth the visit. The cathedral & dome is magnificent. Do walk up to the top to have a different view. Worth the trip up! The architecture in the cathedral was beautiful and one of a kind. It was also worth climbing up to the dome for a view of London. Do note the climb is pretty high! Worth the trip up! The architecture in the cathedral was beautiful and one of a kind. It was also worth climbing up to the dome for a view of London. Do note the climb is pretty high! I enjoyed my trip to Saint Paul Cathedral,I did not wait much in the line since they have separate lane for those who book thru online. I enjoyed my trip to Saint Paul Cathedral,I did not wait much in the line since they have separate lane for those who book thru online. Incredible experience. Very informative and educational professional audio guide provided. The view from the top is stunning too. Incredible experience. Very informative and educational professional audio guide provided. The view from the top is stunning too. gorgeous landmarks in London city!!!!!!!!!!!!!!!! you can even climb upstair to the dome of the building! gorgeous landmarks in London city!!!!!!!!!!!!!!!! you can even climb upstair to the dome of the building! St Paul's is an magnificent cathedral but many steps to climb the tower. St Paul's is an magnificent cathedral but many steps to climb the tower.